It's here! 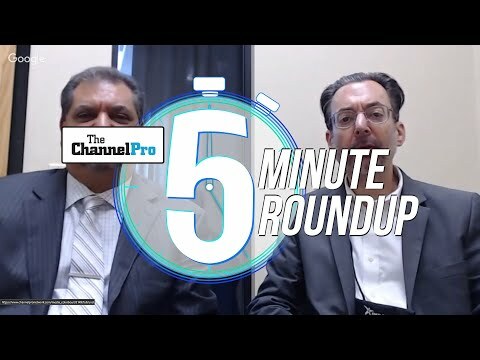 ChannelPro Weekly episode 7 is here to provide a little food for thought - just don't feed it to the computers. 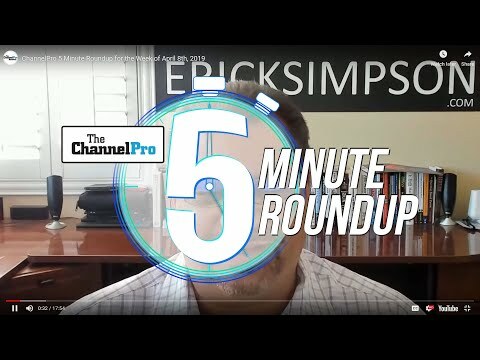 Join Cecilia, Rich, and Matt as they discuss a variety of topics, like next week's ChannelPro Forum in Anaheim, why you need to be your customer's cybersecurity "Educator-in-Chief," a new case study from Scribe, and Form Factor Zombies. Also, Rich's recent thoughts surrounding RMM brought about an insightful discussion, while an interview with Zafar Khan from RPost led to an interesting back-and-forth regarding complexity in regulated industry. As always, we check in the whereabouts of JoelZ, and Matt does his first museum pick along with his weekly hardware pick. All this and more! 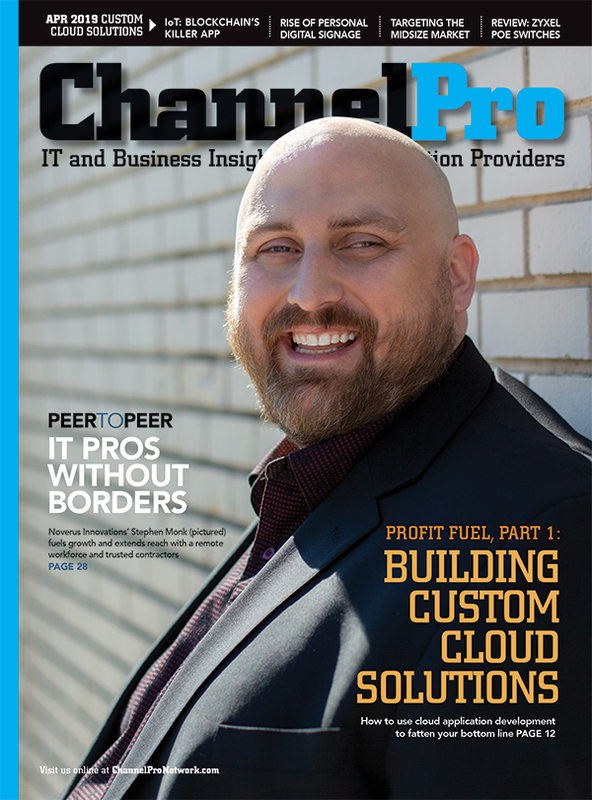 Subscribe to ChannelPro Weekly today so you won't miss a single minute! Interview with Zafar Khan, CEO of RPost, on their email security, tracking, and auditing solution for companies that need to be extra careful. The madness of stacking complexity in regulated industries.